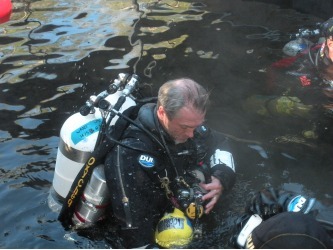 Tec, Tech, Tek, Technical and Cave Diving Instruction. 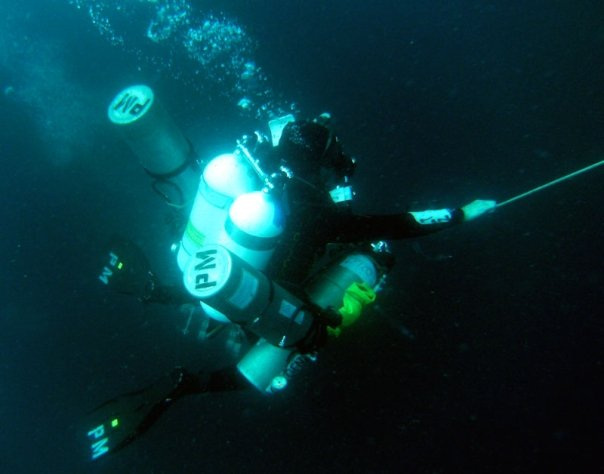 Advanced Nitrox, Deco, Decompression and Trimix. "You are going to like the way you dive." I guarantee it! Technical Diving: Learn it right!. Recent knowledge and current thinking- not decades old thinking. Benefit from expertise and skills to provide you with the most comprehensive training and knowledge to be safe, competent and confident at any depth. Cave Diving: the most enjoyment you will have with a roof over your head! The technical and cave courses are rewarding, exhilarating, exciting and highly enjoyable yet are also demanding, intensive, progressive, frustrating, challenging, and even painful at times! Blending the scuba industry's highest quality materials with top-class instruction, delivery is through a balanced mix of independent study, classroom discussion, surface, pool and open water training, producing confident, capable, highly competent, and (importantly) thinking, technical divers. The TRAINING you want, the QUALITY you expect. What's keeping you from these exciting challenges? The very BEST, MOST ACCESSIBLE, MOST COMPREHENSIVE and SAFEST training yet for divers of all levels looking to expand their practices, skills, experiences, techniques and horizons. Read on! The first tier technical diving training agencies, will provide you with well designed, modern, comprehensive and structured training to safely execute technical diving to the very highest levels and to the very deepest depths. deep down training REALLY MATTERS. Train RIGHT! Not at all tec trained? Just started/ starting? 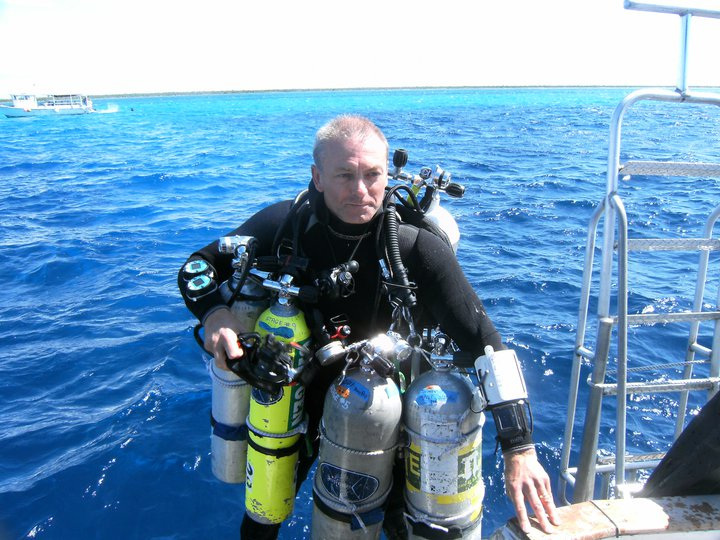 Join the Tec Diving Boot Camp! 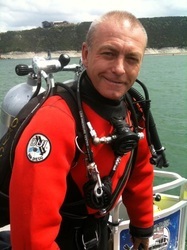 Complete training from entry level to safely conduct 165' decompression dives using everything from air to 100% O2. 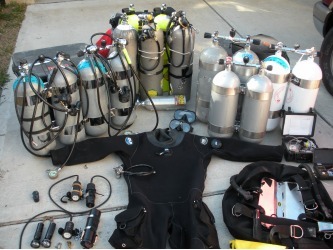 Learn: Lift Bags/ Reels/ Stage Cylinders/ Double Cylinders/ Propulsion techniques/ Sidemount (optional) and more! One week long course. It's Hell Week! It isn't a walk in the park and you will have a great time with it. Technical Diving can be (and is) done well, or badly; is done intelligently or ineptly- the point is to do it well and intelligently- for so many reasons. Performing technical diving well is not only a matter of acquiring a body of knowledge (knowing 'what'), but is more like playing the piano well; it is as much about 'knowing how' as 'knowing what'. The interweb is not the best place for either of these. Think on that. 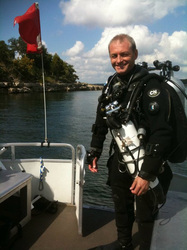 Technical diving is the bridge to a whole world of diving opportunities that very few experience- be one of those few. Give yourself some tales to tell- that others actually want to listen to! Questions thus far?